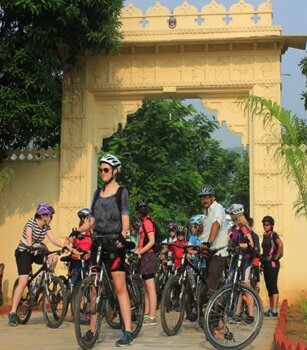 Golden India Travels caters you with an excellent opportunity to fills your tours with the exciting activities and adventures during your tours which not only relaxes you but refreshes for the next coming days. 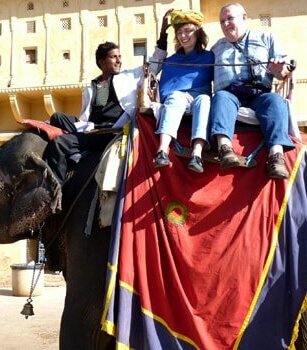 Golden India Travels specially designed numerous tours containing different activities at different destinations. 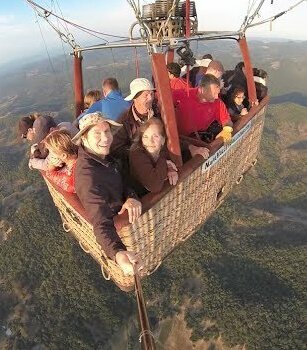 Like Hot air balloon ride which gives you fascinating view of entire city from the sky; exciting elephant and camel ride in Rajasthan; exploration and discovery of the hidden treasures on your own cycle; motor bikes and scooty in Goa; boating in Udaipur and kerala; adventurous skiing in hill stations; white water rafting of Rishikesh is very popular; wildlife safari in national parks and much more. 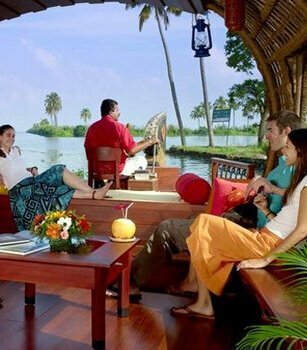 So don’t miss the opportunity to transform your dream vacations into reality with Golden India Travels.